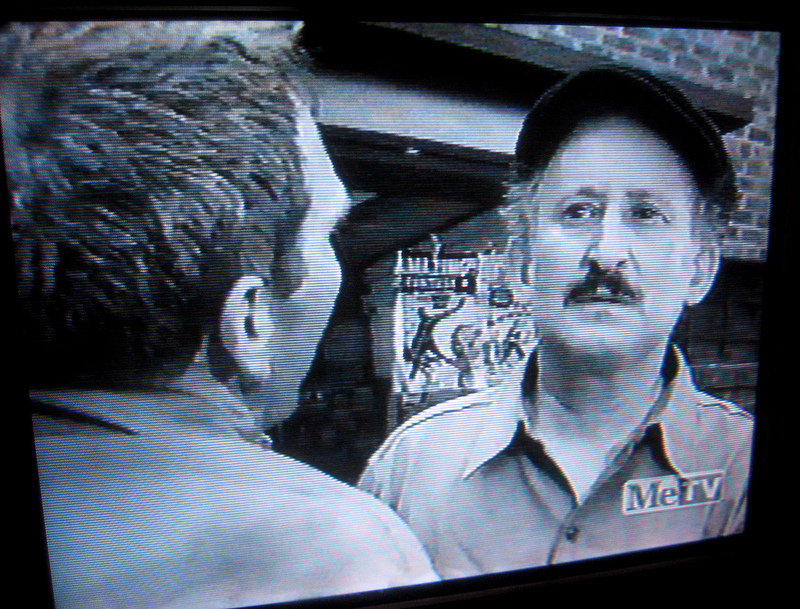 That’s Burgess Meredith and Lou Gilbert being upstaged by a comic book in an episode of Naked City. 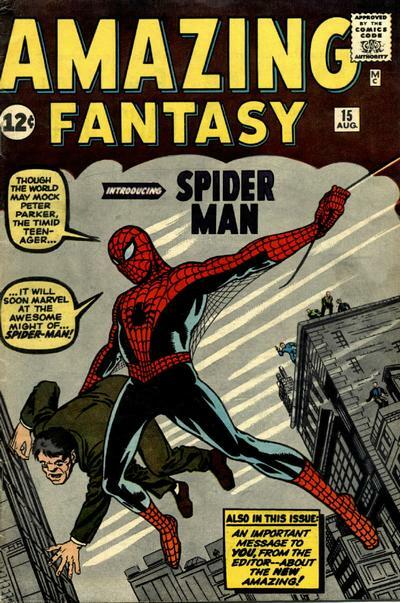 Amazing Fantasy #15 marks the first appearance of Spider-Man, of course. 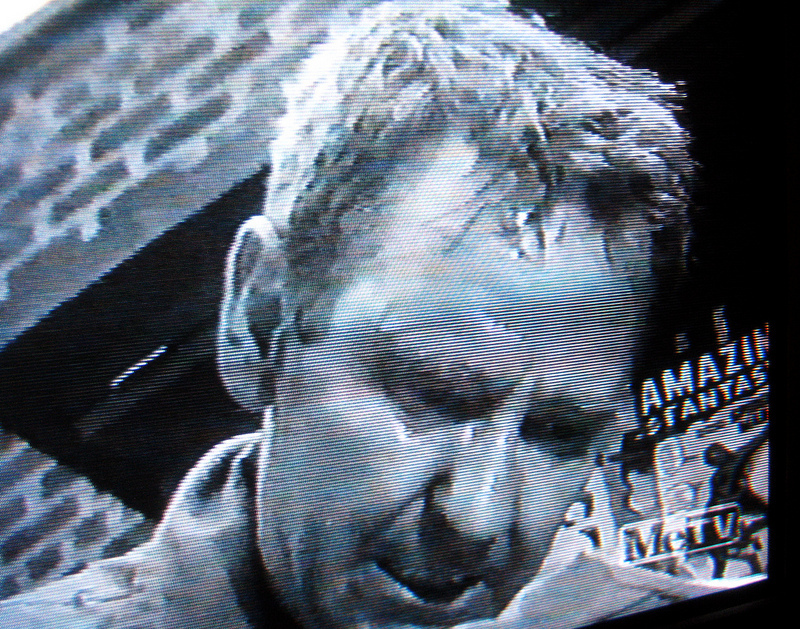 Nice grab by Brecht Bug. Oh, and here’s a photo of a kid opening The Amazing Spider-Man #1 for his birthday.